A very exciting class is happening this weekend at London Embroidery School. A new beginners goldwork class! 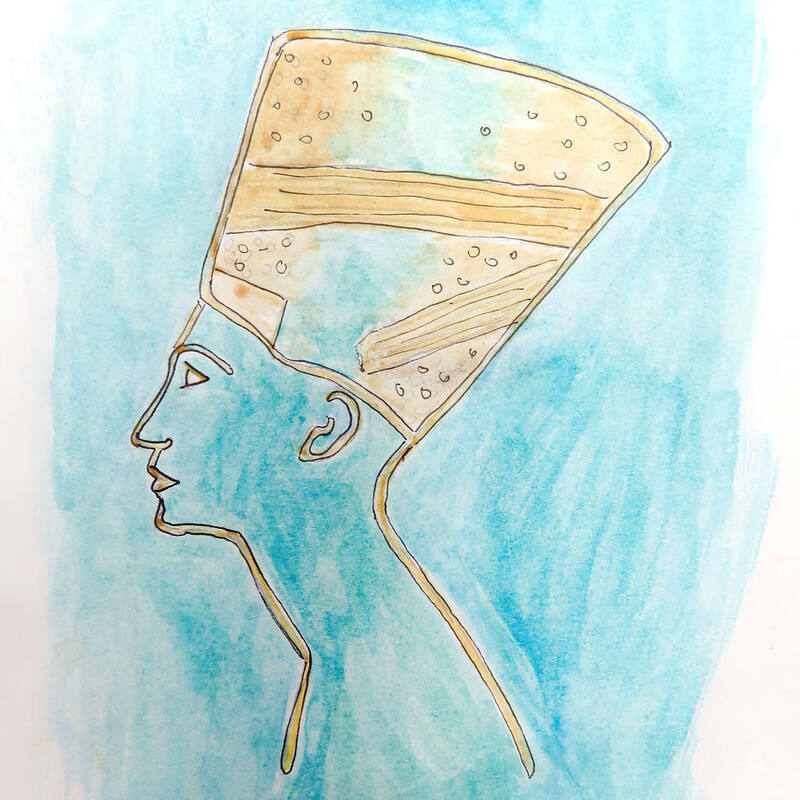 Working on a Queen Nefertiti design, you will learn how to transfer the design onto fabric using the traditional ‘prick and pounce’ technique. Then the fun really begins, using different gold threads and padding techniques. you will learn the basic techniques used in goldwork.